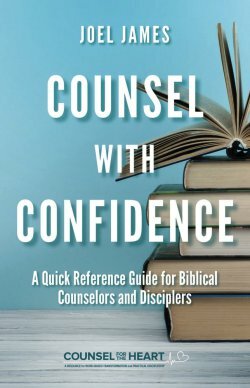 All counseling must be shaped by the following truths or it is not biblical. The gospel of Jesus Christ is the foundation of biblical change (2 Cor. 5:17; Rom. 5:1; 6:16-18; 8:13). The gospel brings spiritual new birth, and it orients, guides, empowers, and dominates all of the Christian life following regeneration (Col. 2:6). Change is always possible for believers in Jesus Christ (Phil. 1:6; Rom. 6:17-18). No Christian is so entrenched in sin, so dominated by his past, genetics, or anything else, that he cannot be changed by the work of the Holy Spirit. The Word of God applied by the Spirit of God is the primary tool for change (John 17:17; 2 Tim. 3:16-17; Ps. 119:1, 24, 133). Living and active, inerrant, God-revealed, Christ-commended, Spirit-empowered—when it comes to changing people, there is nothing like the Bible. The heart is the place where real, long-lasting change takes place (Rom. 12:2; 2 Cor. 10:5; Prov. 4:23; Mark 7:21-23; Matt. 12:34). The heart is where a person thinks, considers, analyzes, evaluates, feels, decides, and chooses—the mission control center of life, the real person on the inside, the inner man. Counseling is about changing a person’s heart or moment-by-moment thinking. God’s plan for practical daily change is: put off / be renewed / put on (Eph. 4:22-24; Col. 3:8-14). That plan includes the following components: put off, be renewed in your mind, put on true thoughts and righteous acts. Sanctification is a joint, divine-human effort (Phil. 2:12-13; 1 Cor. 15:10). While regeneration, justification, conversion, and glorification are completely the work of God, sanctification is a God-empowered joint effort. 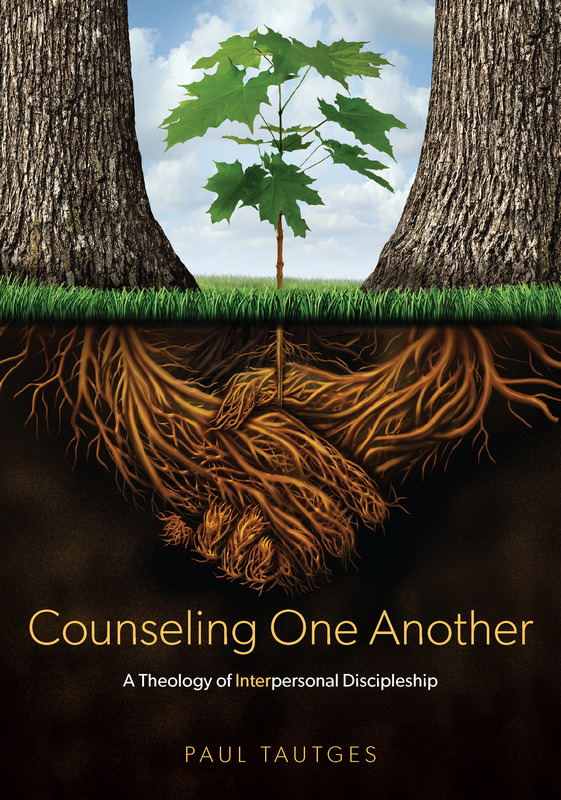 Understanding that, biblical counseling avoids the extremes of mystical passivity, on one hand, and legalistic self-reliance on the other. Sanctification is a corporate project, requiring church life and input from other believers (Rom. 15:14; Gal. 6:1; Eph. 4:15-16; Heb. 10:24-25; Prov. 12:15). True change does not take place in the counseling room, but in the church, as a person is actively involved in both serving and being served by the body of Christ.